The impasse was resolved during a meeting on Tuesday, where it was decided that BRBCL would supply power to villages till the (SBPDCL) provides electricity connection. The three-day-long hostage crisis involving employees of the Bharatiya Rail Bijlee Company Ltd (BRBCL) and their family members in Bihar's Aurangabad has come to an end, officials said. The impasse was resolved during a meeting on yesterday evening, where it was decided that BRBCL would supply power to villages till the South Bihar Power Distribution Company Ltd (SBPDCL) provides electricity connection. "The deadlock has been resolved," Aurangabad District Magistrate Rahul Ranjan Mahiwal told PTI, but refused to elaborate on the issue. Representatives of Aurangabad district administration, BRBCL and the villagers who held around 150 of its employees and their family members hostage since Sunday, demanding restoration of power in their villages, attended the meeting. The 1,000-MW power plant located in Aurangabad is a joint venture between the NTPC and the railways. When contacted, Nabinagar Circle Officer Rakesh Kumar said, "An agreement has been reached between villagers and the BRBCL management, under which power supply to the villages will be restored until SBPDCL gives electricity connection to villagers." 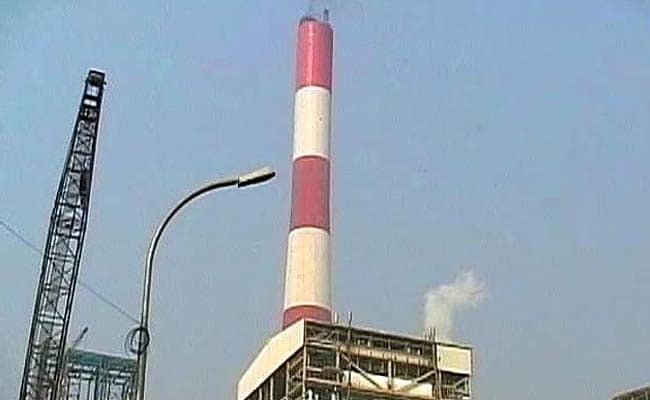 Vishwanath Chandan, NTPC Public Relations Manager, told news agency PTI, "The BRBCL management has taken the decision on humanitarian grounds. The issue will be permanently settled with the help of local administration in a time-bound manner." The decision has been taken keeping in mind the larger interest of everyone, he said. A senior NTPC official, requesting anonymity, said BRBCL was "under pressure" to supply power to villages, and SBPDCL has given an assurance that it would settle the issue permanently within a month on a priority basis. On Monday, the BRBCL management lodged an FIR stating that the villagers pelted stones, burnt tyres at the main gate of the township and cut supplies of essential commodities such as milk, vegetables and medicines by not allowing anyone to enter or exit.